testo 184 H1 - Data logger para supervisão da humidade e temperatura durante o transporte | Monitoramento de humidade - Farma | Monitoramento de humidade | Armazenamento e transporte - Transporte | Armazenamento e transporte | Aplicações | Instrumentos Testo S.A.
O data logger de humidade e temperatura testo 184 H1 é ideal para monitorar o transporte de mercadorias sensíveis, tais como medicamentos, alimentos, obras de arte, flores ou equipamentos eletrônicos sofisticados. O registrador de dados é extremamente simples de usar, o botão "Start" para iniciar a medição e o botão "Stop" para parar. Chegando ao destino, um olhar para os indicadores LED ou ao ecrã usado para determinar se os limites de temperatura mantiveram-se em trânsito. 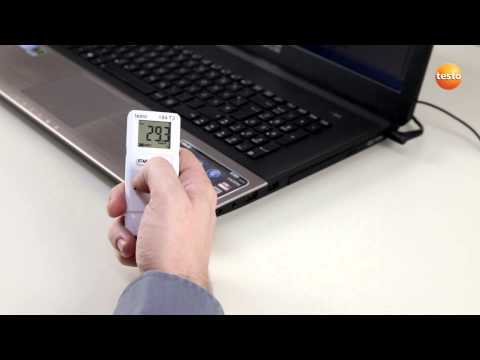 With the air humidity and temperature data logger testo 184 H1, you monitor the transport of sensitive goods such as pharmaceuticals, foods or electronics or art, over an unlimited period. At their destination, a glance at the display or the LEDs tells you whether the configured limit values have been adhered to. 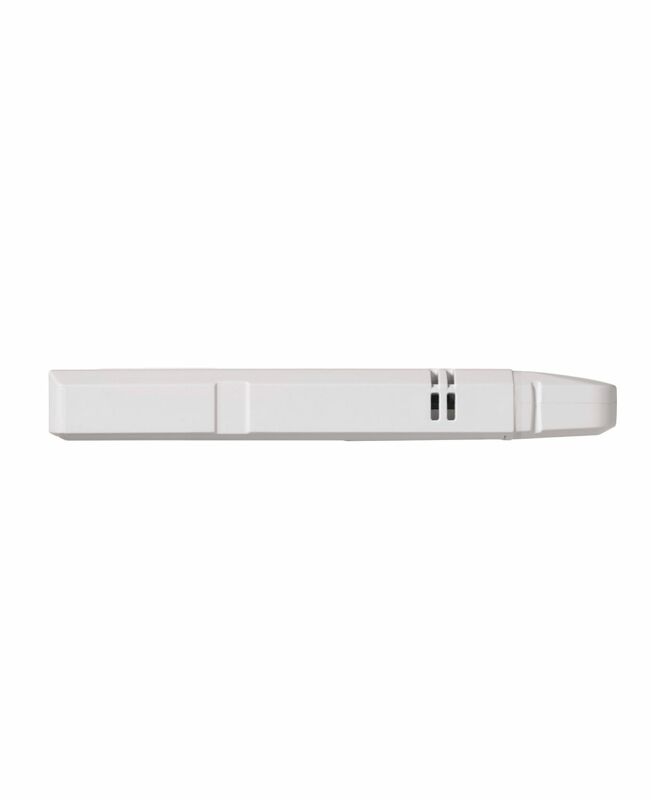 In order to obtain detailed information, it is sufficient to connect the air humidity and temperature data logger to a PC – a PDF report is immediately generated with all relevant data. In order for you to be able to work even more efficiently and conveniently with the data logger, all required files and information are stored directly and securely in the testo 184 H1: Configuration file, instruction manual and PDF report of your recorded data. The measurement value store of the air humidity and temperature data logger testo 184 H1 has a capacity of 64 000 measurement values. The measurement rate is freely selectable from 1 min to 24 h. The battery has a life of 500 days. 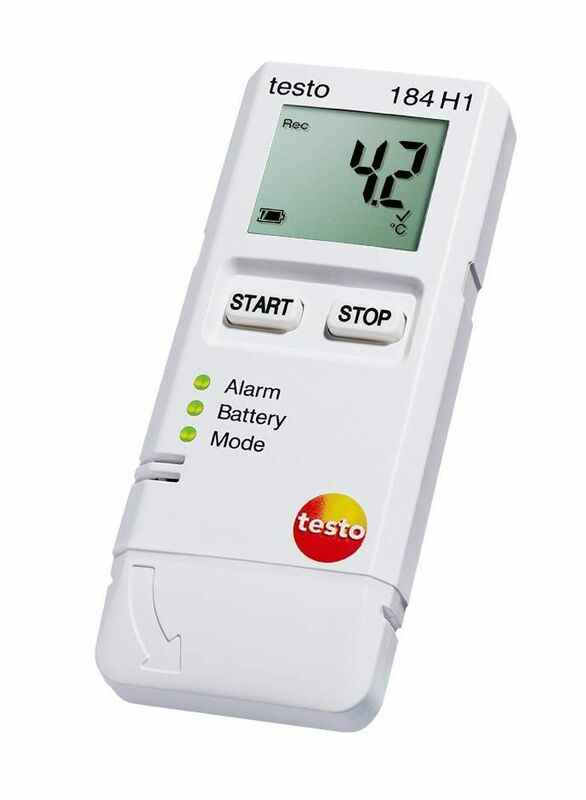 The data logger testo 184 H1 is supplied by a standard battery which can be exchanged by the user. testo 184 H1 is intuitively operated, and can be used without special training or previous knowledge concerning transport monitoring: The "Start" button begins data recording. "Stop" ends it. 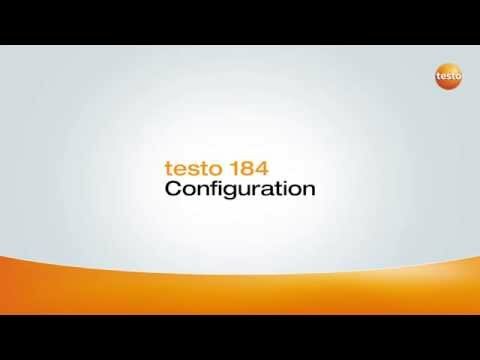 In each testo 184 H1, a configuration file is stored, with which the configuration of the testo 184 H1 is childsplay – no download, no installation, no user interface and no additional costs. A PDF report with the transport data is created immediately on connection of the air hunidity and temperature data logger testo 184 H1 to the USB interface of a computer. 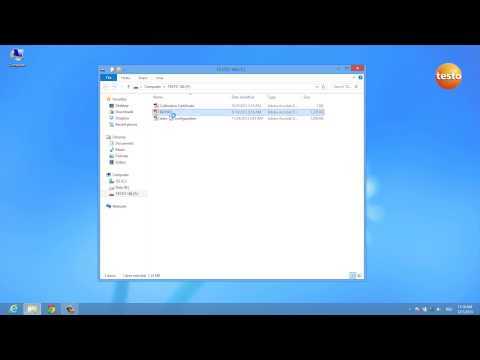 This is suitable for long-term archiving according to PDF/A standard. All testo 184 H1 data loggers can be read out on site with an NFC-capable Android smartphone. Data transfer from the data logger to a compatible Testo fast printer (option) also functions wirelessly via NFC. 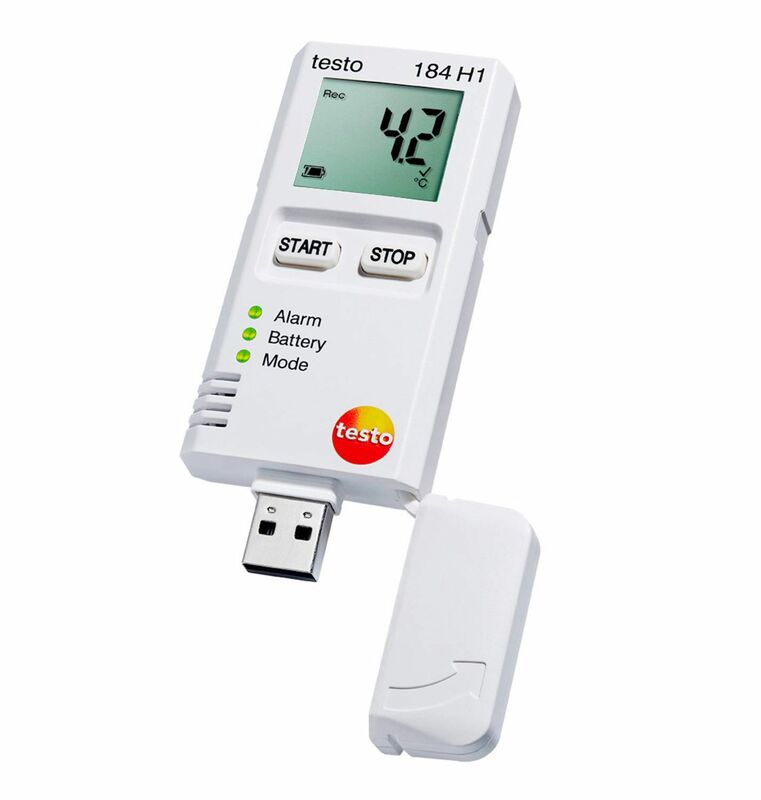 The air humidity and temperature data logger testo 184 H1 works securely without software installation or download, so that IT problems are triggered neither by the firewall nor the virus scanner.